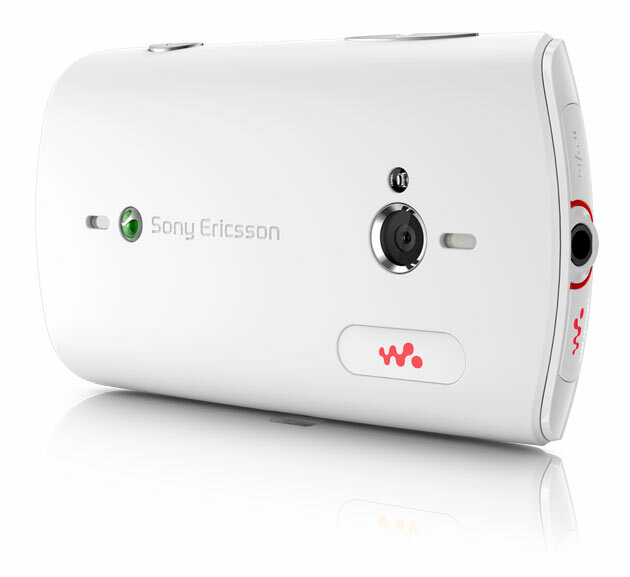 Sony unveiled the Sony Ericsson Live with Walkman which has a button that gives instant access to a music player and users can also like, share and discover content through Facebook integration. It runs on Google's Android 2.3 (Gingerbread). 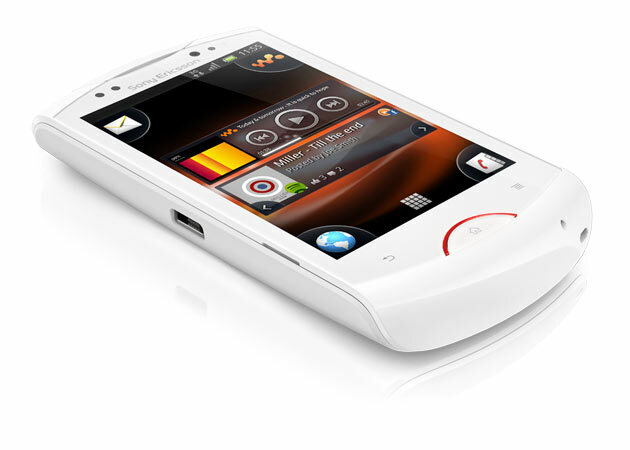 The phone has a 3.2 inch screen and a 1Ghz processor. It comes with a front facing camera that is enabled for Skype video calling and has a 5 megapixel rear camera that can capture 720p HD video. 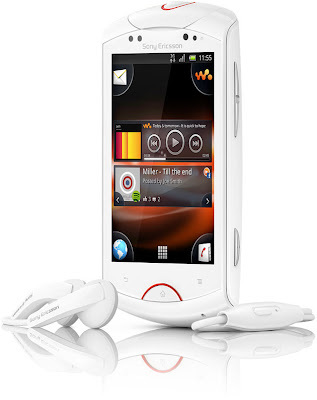 It has 320 MB of internal memory and expandable memory card support of up to 32GB. Live with Walkman will be available in market in Q4 this year. Sony is yet to announce the price of this smartphone.